We provide the best water on tap through home and whole home services and solutions for your city or well water problems. We are an exclusive, authorized Kinetico dealer, serving seventeen counties throughout Ohio, Pennsylvania and West Virginia. We are also an authorized dealer for Pentaire/Fleck, Sentry and Stenner. Our large volume, discounted purchasing offers consumers the best price. Our representatives are Qualified Water Specialists that are knowledgeable about all things water. And we maintain the latest, ongoing education with the Water Quality Association (WQA) and the Environmental Working Group (EWG). We are also a member of the WQA. Concerns of ridding your water of unpleasant tastes and odors or possibly Chlorine? Our Drinking Water Filters provides a plentiful supply of refreshing water for your drinking water needs and economical options for filtering the water in your home. Concerns of ridding your water of Virtually All Contaminants, including Chlorine, plus unpleasant tastes and odors? Our Kinetico K5 Reverse Osmosis Drinking Water System provides a plentiful supply of refreshing drinking water in your home. This state of the art, non-electric technology offers up to 5 stages of filtration – providing you with the Best Water On Tap. Concerns of water Hardness and Iron contaminants? Our water softeners are brilliantly designed to work. Period. From multi-tank systems powered by the energy of moving water, a non-electric Kinetico Water Softener will provide your family with abundant clean, soft water on demand. Concerns of water Hardness, plus Iron, Chlorine and virtually All Contaminants in your Whole Home? We’ve got you covered. A number of factors can affect the water running through your whole house, and in turn, your whole home’s plumbing system. 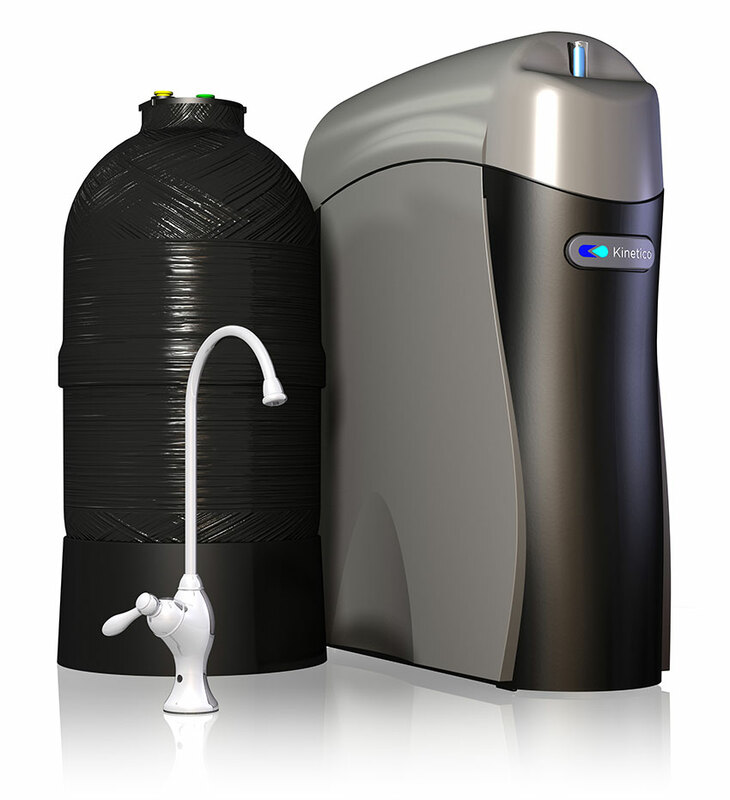 Our specialty water treatment systems are custom built to meet the requirements of your Whole Home water needs. Concerns of Dirt and Sediment, Blue-Green Staining, Particles of Iron, Sulfur, Turbidity and more in your Whole Home? A number of factors can affect the water running through your whole house, and in turn, your whole home’s plumbing system. Our specialty water conditioning systems can treat and eliminate many of these water problems. Concerns of Bacteria, Slime Producers, Heavy Sulphur, Methane Gas and more in your Whole Home? A number of factors can affect the water running through your whole house, and in turn, your whole home’s plumbing system. Our specialty water conditioning systems can treat and eliminate many of these water problems. When it comes time for installation – we take care of you. 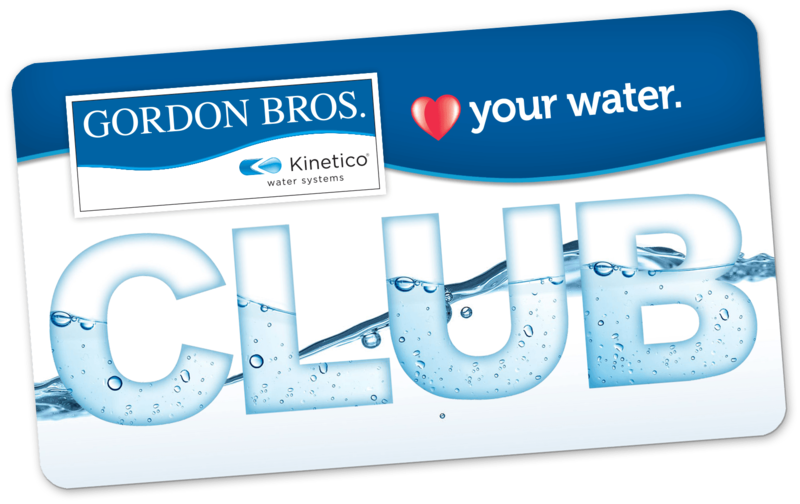 Our professional installers are certified and are employees of Gordon Bros. Water… NOT contracted staff. They will answer your questions and take care of your water concerns. 4. SOLUTIONS FOR SAVING MONEY. The Savings Covers the Cost.